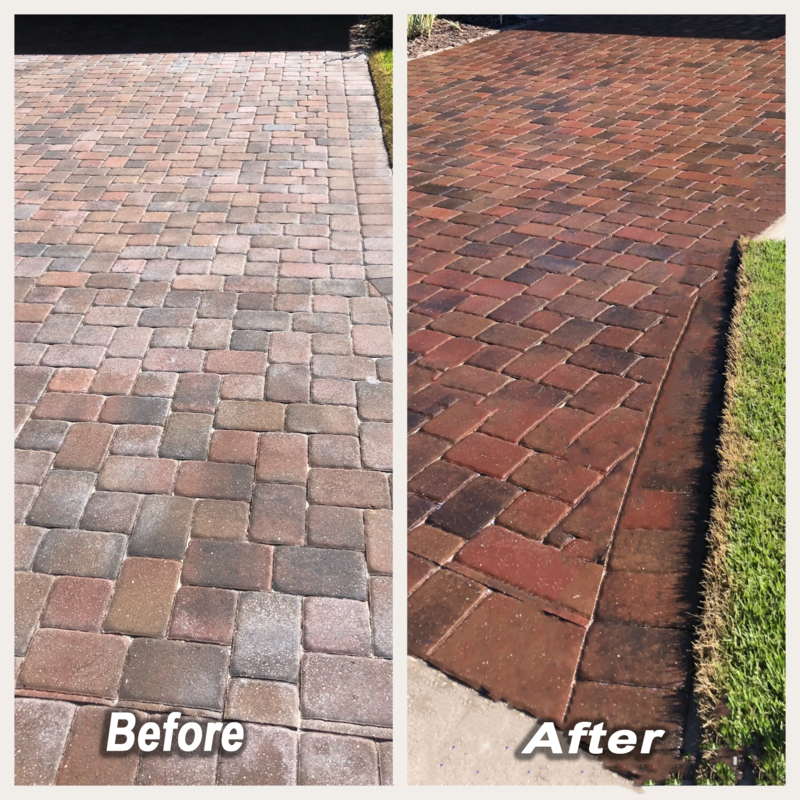 On Time Pressure Washing can help you make your Largo home and other landscaping areas clean and looking new again! Looking for a fresh look on your Largo house, driveway, or any other structure? Click here! Running a Largo business? Your image is everything, let us give it a fresh look for your Largo customers! Click here! We are Largo’s premier commercial and residential pressure washing company. 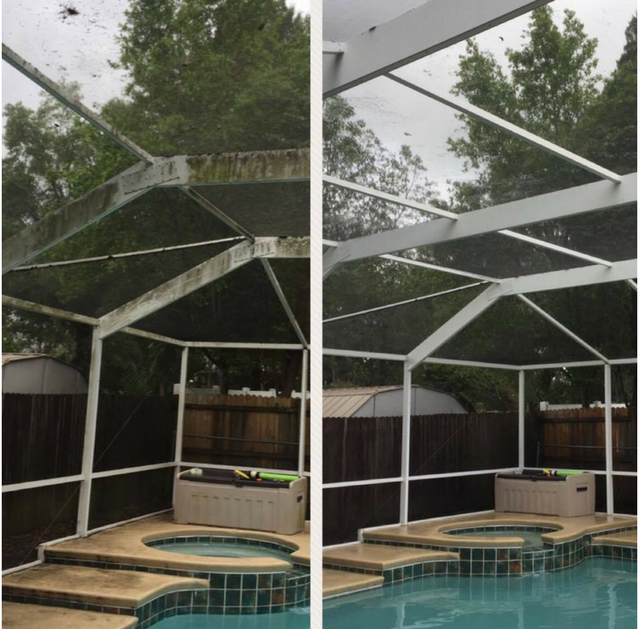 We are Largo’s first choice for commercial pressure washing, property maintenance, and residential exterior cleaning services. There is no pressure washing job that is too big or too small for our power washing company. We use softwash and high pressure to blast away all dirt and debris from your Largo property. Call us today or contact us for a free estimate on our services. We also offer handyman services for many jobs that you need help with in the Largo area. I called them and they showed up as promised.The price wass more than fair The outcome was very impressive! It had been years and the house was moldy and gross.It looks like it was painted.You can't go wrong with this company. I called Ryan for advice. The company I work for had a dumpster on site for miscellaneous materials. Unfortunately, it had a lot of rusty water in the bottom of it and also a hole. The rusty water obviously leaked over the customer brick paver drive way. I cleaned myself but, I couldn’t get all of the residue off. I called Ryan and he informed me about a product I could use. He was confident it would work and IT SURE DID! I appreciate that Ryan!